Last fall there was an announcement made regarding my favorite television show of all time, The Simpsons. The announcement was that the cable channel FXX had purchased the rights to every single episode of the show so it would be able to broadcast them. FXX became in that instant the one stop shop for Simpsons reruns. It was also announced that an app would be launched that would contain every episode available for streaming, Netflix style, in the coming year. I waited patiently to hear more. Then, just this past week, we got confirmation. 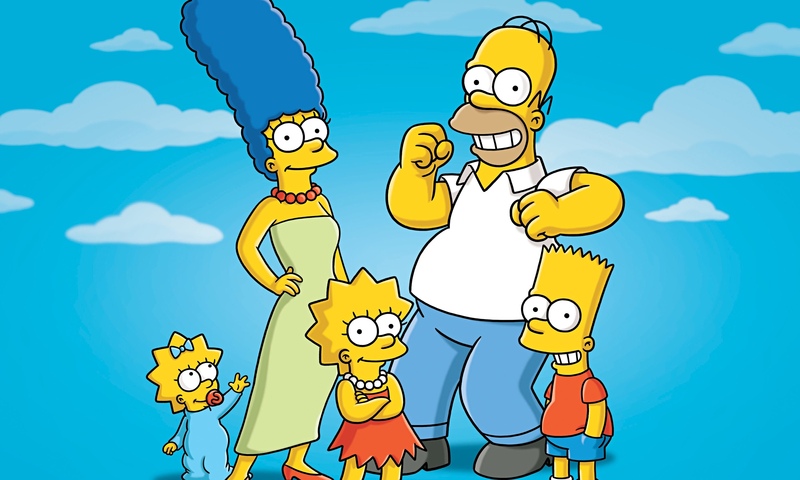 On August 21st FXX will air “Simpsons Roasting on an Open Fire,” the first episode ever made. They will then continue to show the rest of the series in order until September 1st. If you are living life right, you will be watching every single minute of this as I am. Is it possible to go that long without sleep? Perhaps, and I’m going to find out. But that’s not why I’m talking about it. I’ve been specifically quiet on the topic for a few days for I have finally begun to put together the project I have been tinkering with since last November. On August 21st I will be publishing the longest article I have ever written. It is a bracket to determine the greatest episode of the show ever made to coincide with the marathon. It will take the first 512 episodes, the only mathematical way it properly works, plus no one is arguing that the latter half of season 24 and on really would make a dent, and have them battle it out for supremacy. I have been working and mulling over this since Thanksgiving break of 2013. During the past few months I have rewatched just about every single episode of the series in preparation. This sounds more impressive than it is, as I watch the series daily regardless, but still. I realize this is a tease, yet at the same time, its a call. A call to all Simpsons fans the world over to join me in this insane endeavor. Only 25 days until I release what is sure to be my masterpiece.